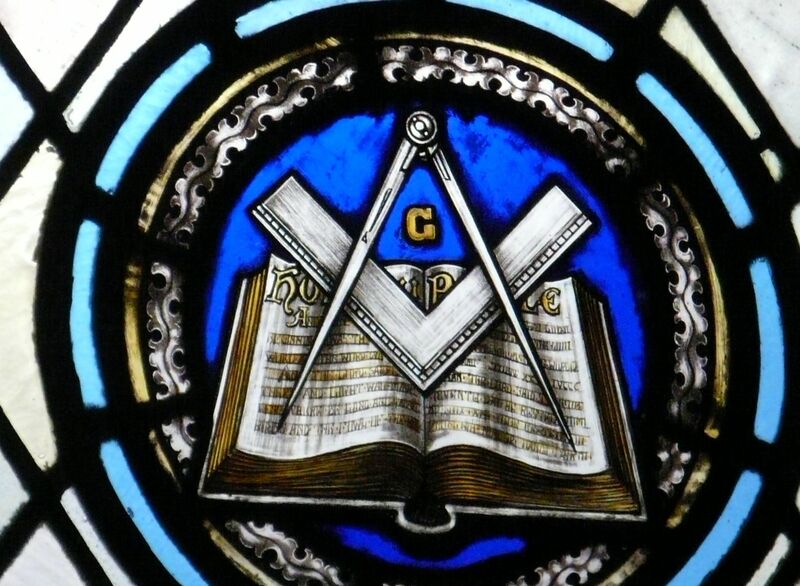 Welcome to FREEMASONRY.network – web portal giving you access to thousands of masonic links. The creators of FREEMASONRY.network have decided to create a structure aimed at organizing the abundance of online information about Freemasonry. We are going to fish out and present to you most important and verified news at the same time developing a structured database of thorough knowledge about Freemasonry. 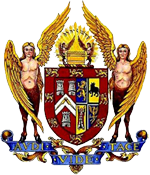 We have already embeded more than 850 masonic films. 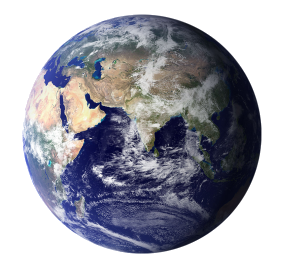 The launch on 7 January 2018 is merely the beginning of the journey. We are counting on your comments and advice as we are going to be improving constantly! 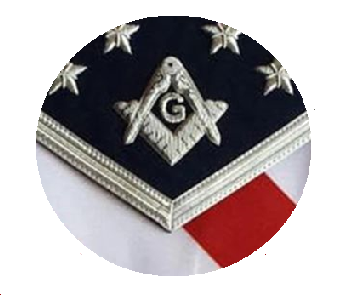 The opinions and positions expressed on this web portal are solely those of its editors and authors and do not reflect the official opinions, positions or statements of any Grand Lodge, Appendant Body or Masonic Lodge or organization. No man speaks for Masonry.